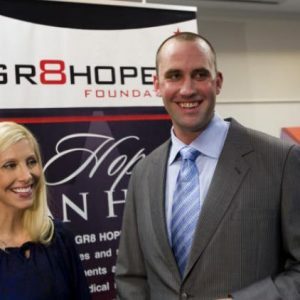 The mission of the GR8 HOPE Foundation is to provide resources and support to promote lasting improvements and bring healing to children with medical needs, hope for our future generations, and happiness to the children and their families enduring medical challenges. 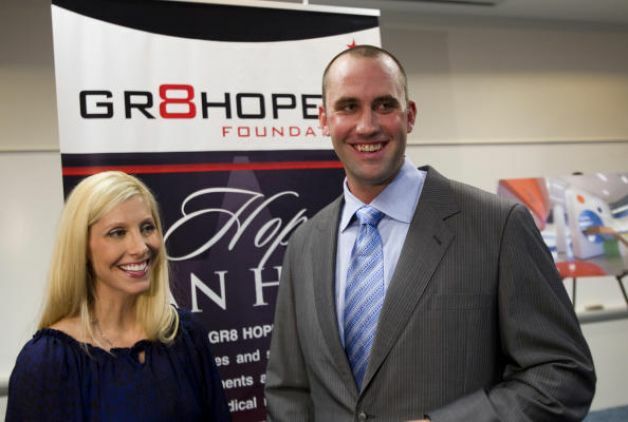 Laurie and I would like to begin by thanking all the supporters of GR8 Hope over the past three years. Because of your generosity, together we are impacting the lives of children in our community with medical needs. 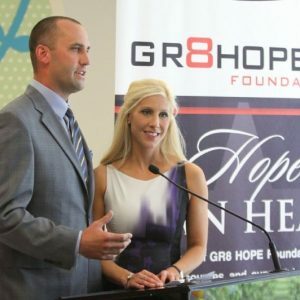 As we approach our 4th year of giving, I would personally like to extend an invitation for you to partner with our family as we continue to give gifts of GR8 Hope. Give the Gift of GR8 Hope. 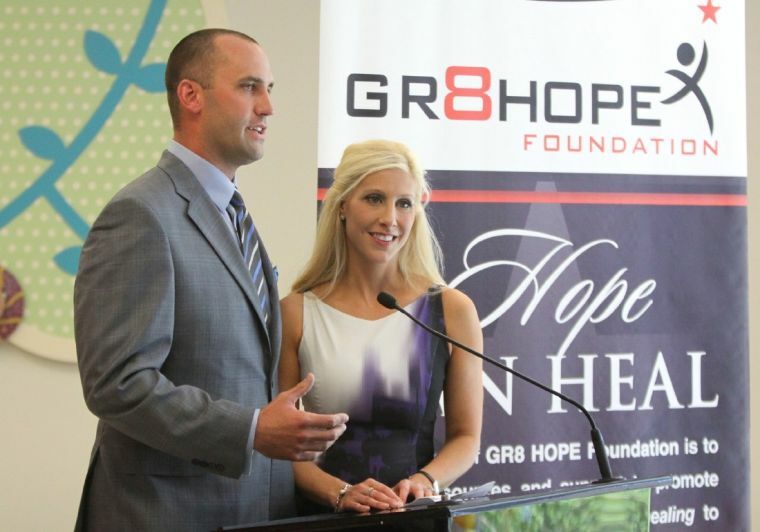 The GR8 HOPE Foundation provides resources and support that promotes lasting improvements and healing to children with medical needs.